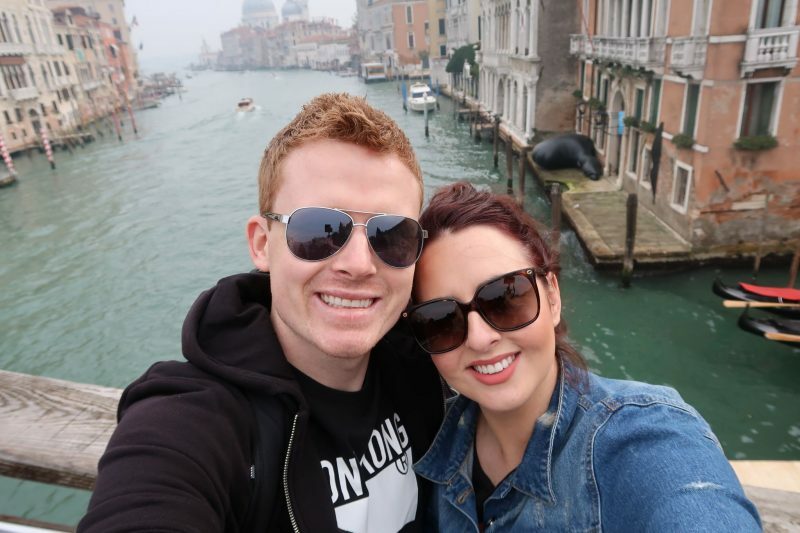 Venice had been on my bucket list since before I can remember, so I was only delighted when Darren surprised me with a trip there for our one year wedding anniversary. 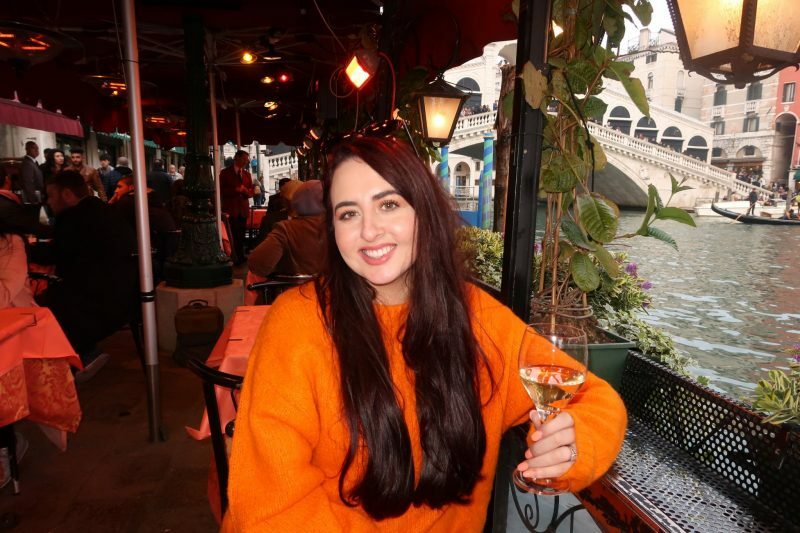 Venice is one of the most unique places I’ve ever been to and I couldn’t recommend a trip there highly enough. So, read on to hear about how to get there (without breaking the bank), things to do, places to eat, and everything in between. Buona lettura! Darren booked our flights to Venice about 3 months in advance, which was plenty of time, especially because we traveled in October, which is off-peak. In addition to booking far in advance, he also did something that saved him an additional few bob. 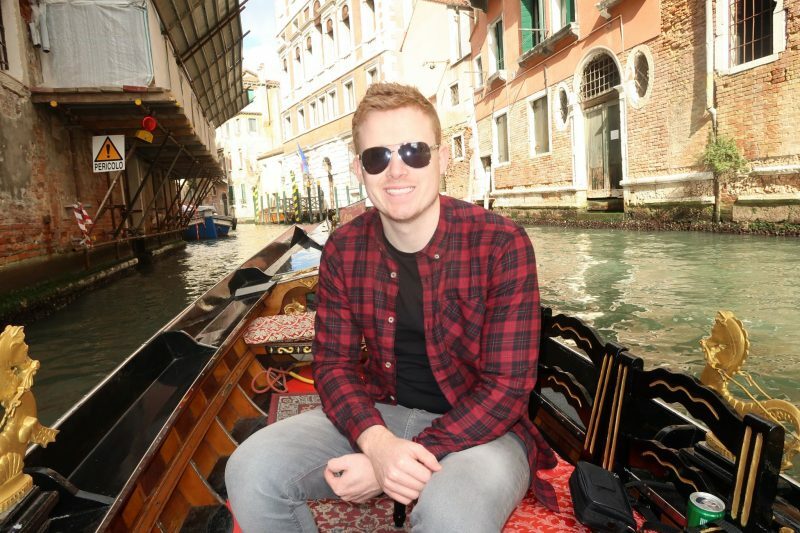 Try flying from Dublin to London Stansted and then from London Stansted to Venice Treviso, rather than flying direct. That’s what we did and it worked out about €200 cheaper than flying direct and it only added about an hour and a half on to the overall journey time! We flew with Ryanair to Treviso and it was a 40 minute bus journey, for €22 per person return, to Mestre (a town just outside Venice). That’s where we were staying, which I’ll tell you all about next. Travel Tip: If you were to take anything away from this post, I’d want it to be this – always book your flights as far in advance as possible. The later you leave it, the fuller the plane will be and and thus, the more you’re likely to pay. 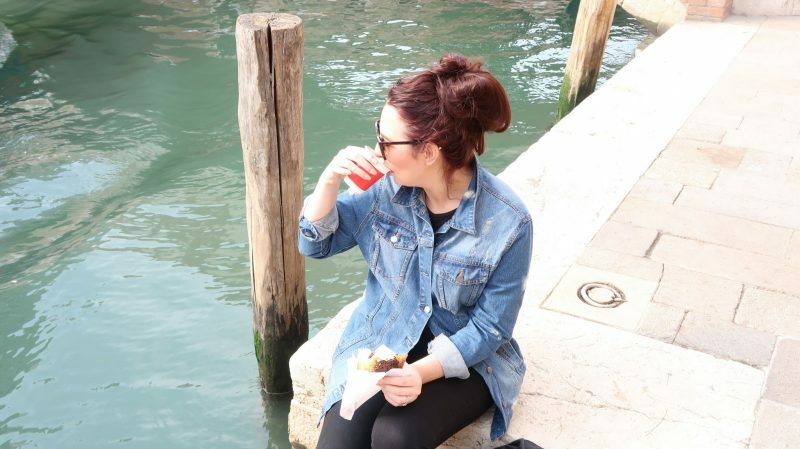 Accommodation in Venice is scandalously expensive, but let me tell you, it doesn’t have to be. 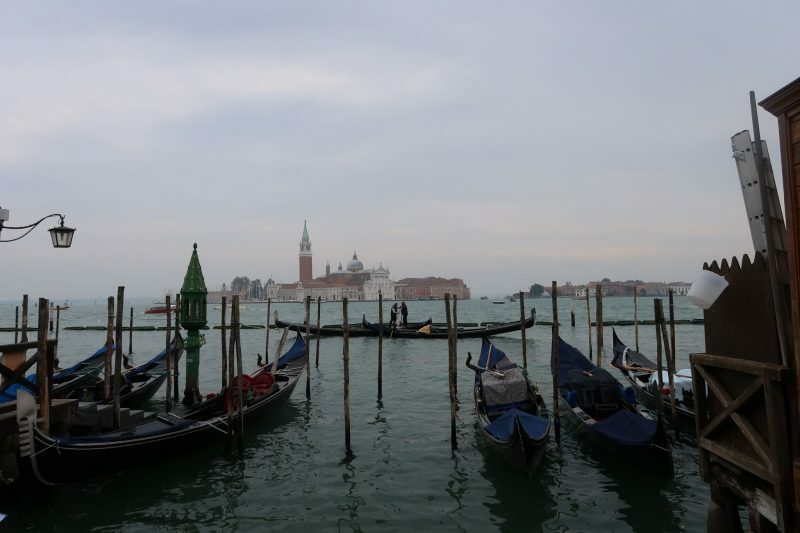 If you want to see the best Venice has to offer, but save some money while doing it, then I recommend staying in Mestre. Mestre is a town about 15 minutes outside of Venice (by train) and the accommodation there is way more reasonable than in Venice itself. We stayed in the Best Western Hotel which cost about €500 for a 3 night stay. I know that seems expensive, but trust me, that’s good for Venice (especially for a bank holiday weekend) and it really was so handy. It’s directly across the road from the Mestre train station and trains to San Lucia station (Venice’s main and only train station) came by every 5 minutes and cost just €2.50 per person return. 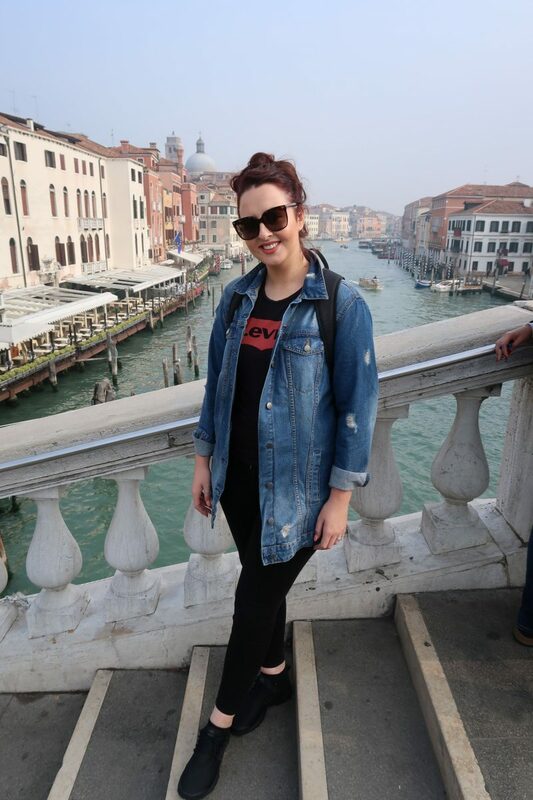 So, if you think about it, we spent a total of €15 (€5 per day) getting to Venice and €500 for the hotel. 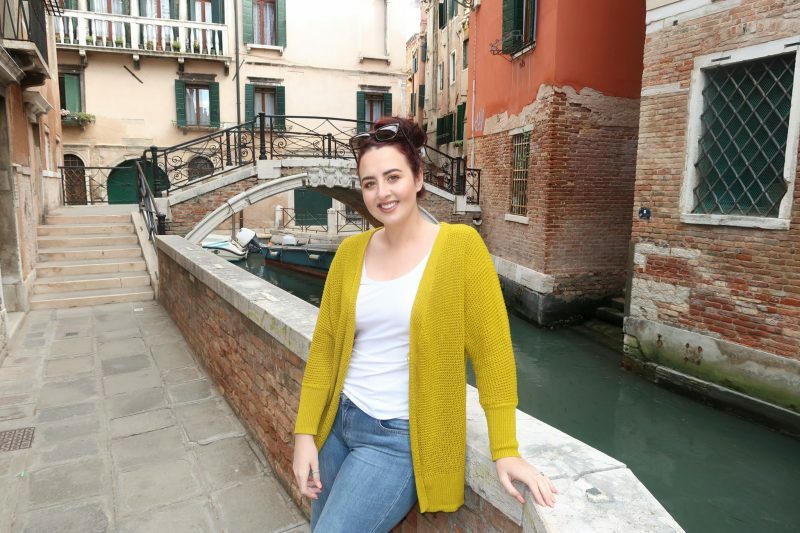 The cheapest hotel we could find in Venice for our stay (as it was a bank holiday) was €750, so that’s a saving of €750-€515 = €235 (look at me with the maths). 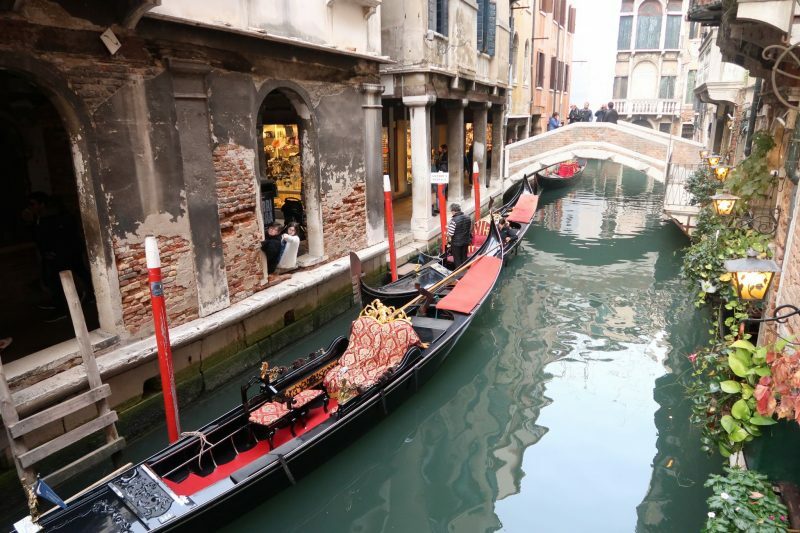 If you would prefer to stay in Venice, make sure your hotel is accessible by foot. If it’s not, you’ll have to get water taxis to and from and they are really expensive! Travel Tip: If you’re a frequent Ryanair flyer, this will definitely interest you. They’ve recently launched a hotel website, Ryanair Rooms, and when you book, they’ll give you 10% back to use off Ryanair flights. So think of it like this, if the room you’re looking to book on Booking.com is the same price on Ryanair Rooms, book it on Ryanair Rooms because you get 10% back in, what they’re calling, Travel Credit. I’m not really that into pizza, but I make an exception whenever I’m in Italy (and New York, just so you know). Needless to say, the pizza in Venice was out of this world and it’s pretty much what we lived on while we were there, that and Canollis. If you’ve never had a Canolli, they’re little pastries filled with ricotta cheese and orange flavoured chocolate, and they are so good! Thank me later. Oh worth noting that the pizza is even nicer in Milan, see here. Another thing that Italy’s famous for is its coffee, but good luck getting an Americano. The Italians don’t seem to get the concept of an Americano at all, and every time I asked for one, all I got was an espresso with a splash of hot water in a TINY cup. Anyway, that didn’t deter me from taking time to have a coffee beside the canal; I’d recommend it, especially if the weather’s nice. 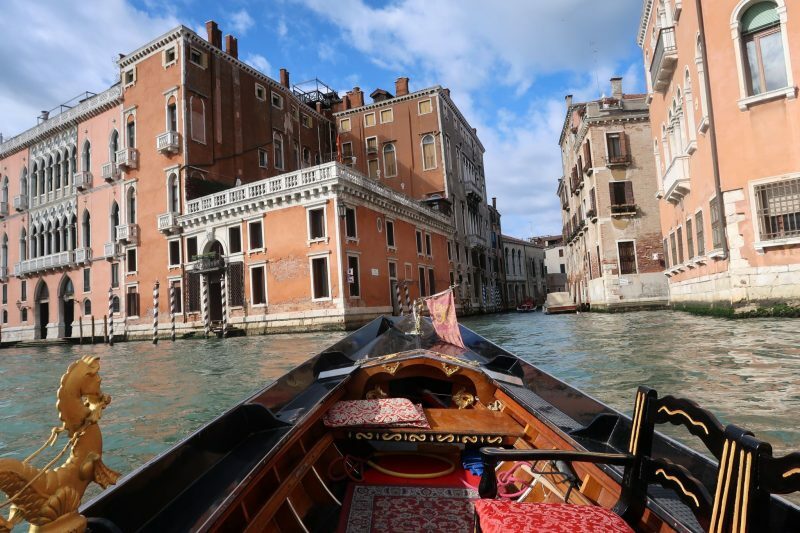 A Gondola ride costs €80, which is obviously crazy money, but it’s so worth it. 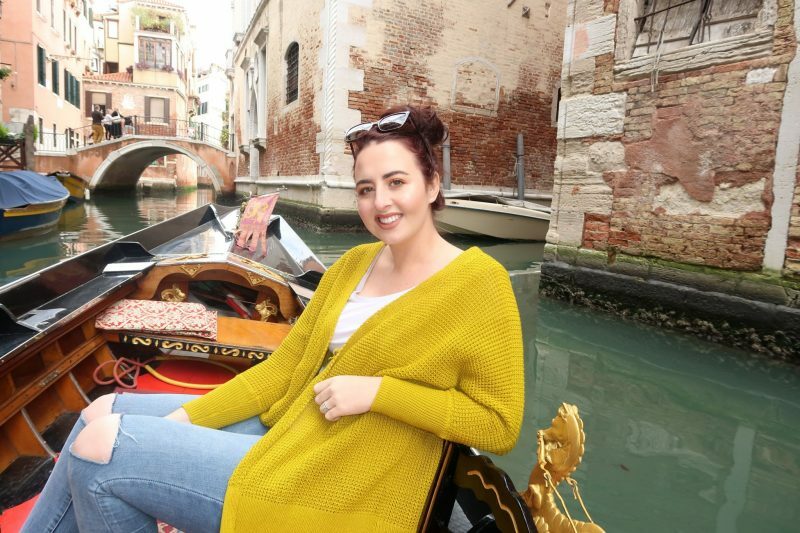 Our Gondolier (the lad with the stripey jumper and stick) was the craic and he told us all about the history of Venice and showed us some of the most luxurious hotels along the Grand Canal. For some added atmosphere, you could do the Gondola ride in the night. Venice looks spectacular lit up at night, however bear in mind, it’s more expensive once it gets past 7pm. We’ve been to the Venetian Hotel and Casino in Las Vegas, but there really is nothing like the real thing. 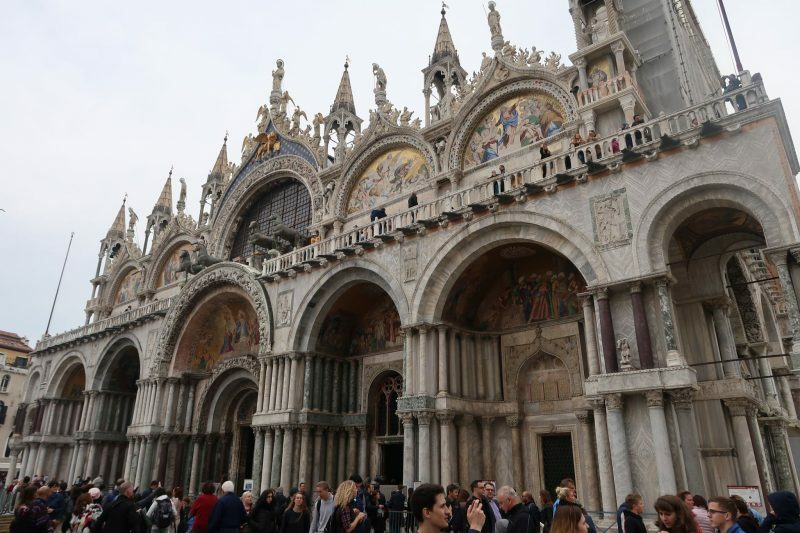 Piazza San Marco is everything you’ve ever seen in films; it really is spectacular (and full of pigeons!). You can see it in my Travel Vlog below. It’s only about a 20 minute walk from San Lucia train station, so no need for a water bus. 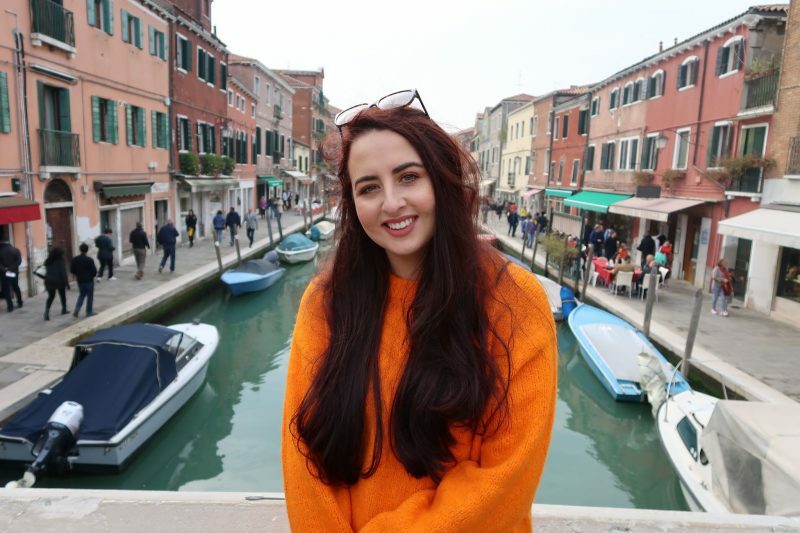 In fact, walking through the winding, narrow streets of Venice was one of my favourite parts of our trip, so we didn’t use the water bus at all. 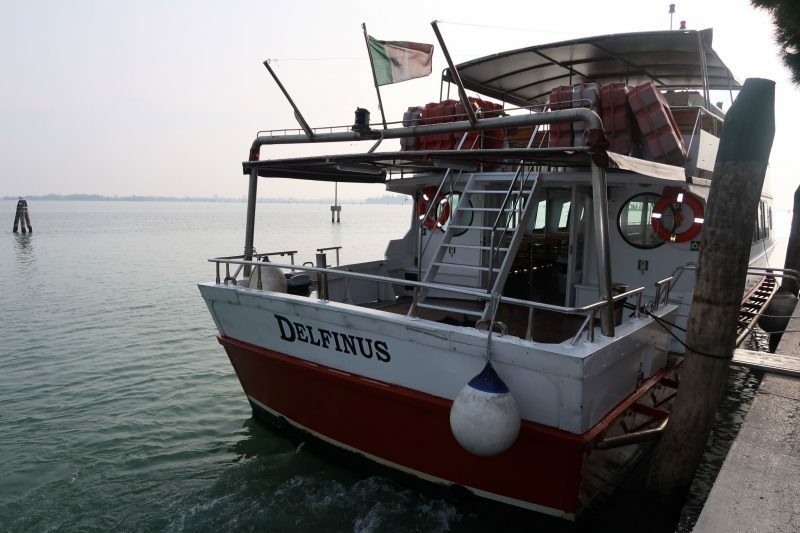 Just around the corner from Piazza San Marco, we bought our tickets for a boat trip to Murano and Burano, which are small islands off the coast of Venice. Tickets were only €20 each so if you’ve a few days in Venice, I’d definitely recommend this trip. Murano’s famous for its glass making and the first stop on the tour was a glass factory where we saw a Glazier (glass worker) make a glass horse from scratch. It’s similar to Venice in that there are many canals and bridges and so many nice spots to sit and watch the boats go by (with a half a cup of coffee in hand). 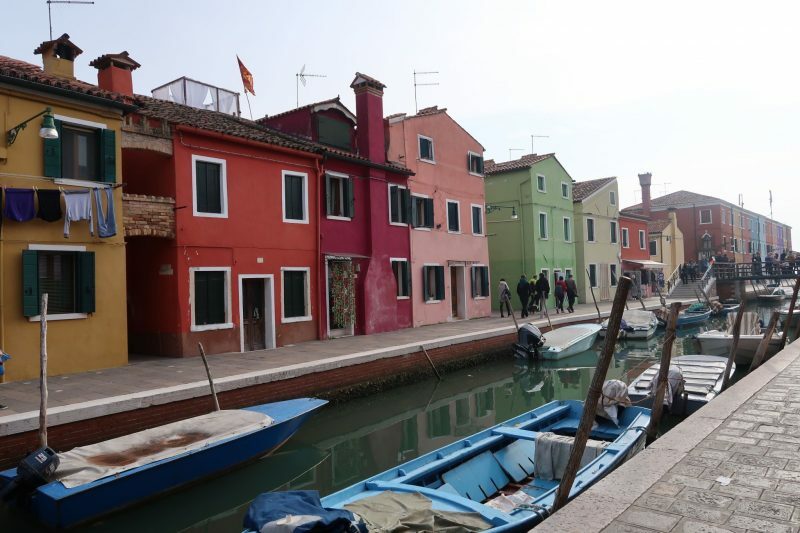 Next stop was Burano, which reminded me of Wroclaw in Poland actually, and it is absolutely beautiful. 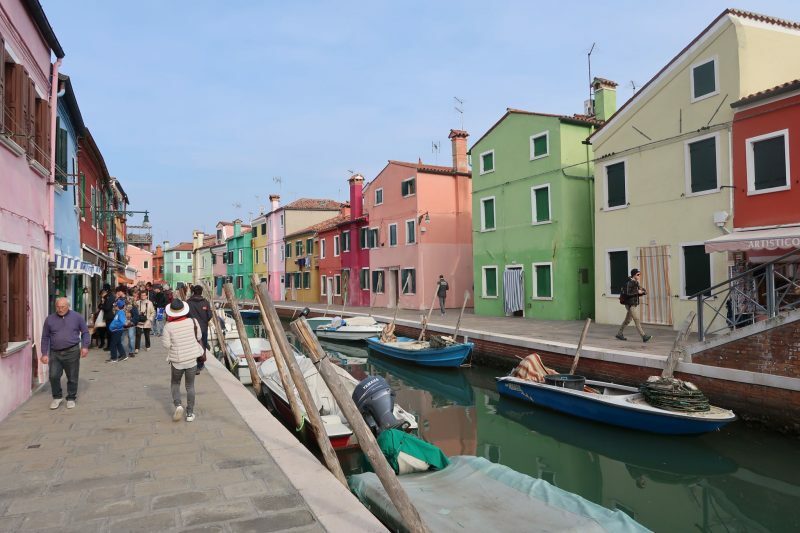 Our trip to Burano was another highlight for me; it is literally like something plucked straight out of a fairytale. 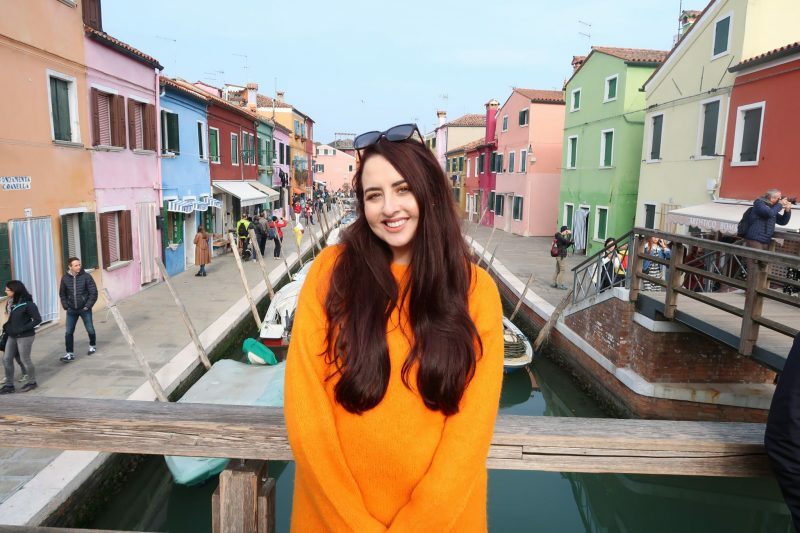 The wooden bridges, the bright colours and a really laid back atmosphere, made it such an enjoyable experience (oh and the pizza was delish there too!). 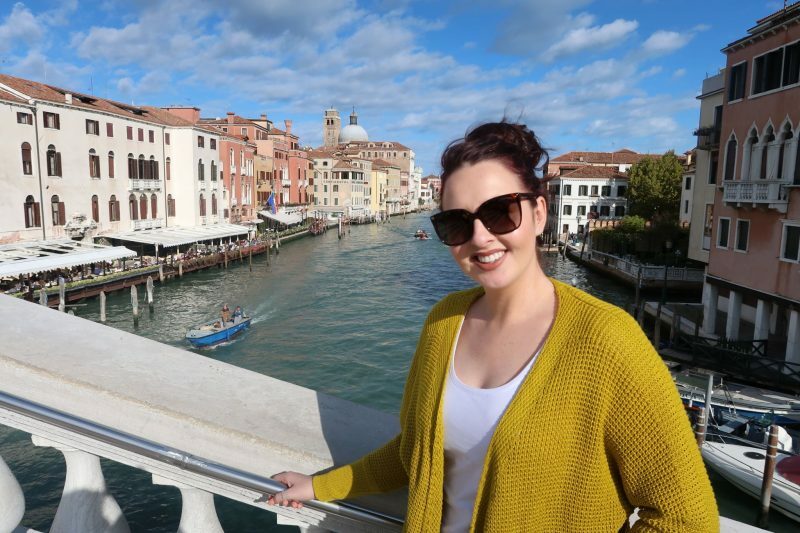 I absolutely loved Venice and, along with Iceland, it was my favourite place that we visited in 2017. We came home so relaxed, recharged and full of pizza naturally! Subscribe to my newsletter below and you’ll be the first to know when Live Lavishly has a new blog post!